There are 2 ways to register the conference; “GENERAL PARTICIPATION” or as a “VOLUNTEER STAFF”. If you choose to attend as a general participant, click the button below and proceed the registration. 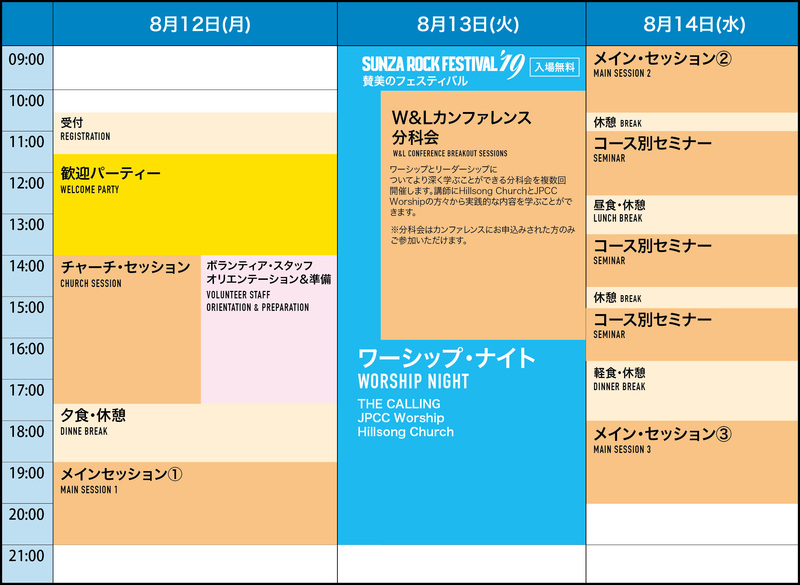 You can choose to participate the Sunza Rock Festival as a volunteer staff. We pray that you will be blessed through serving and the experience will inspire and empower your church. Volunteer staffs are offered with special discounts, original staff T-shirt etc. Click “VOLUNTEER” in the menu and proceed the registration. *Schedule details are subject to change. Updated information will be announced on website. JPCC Worship (initially known as True Worshippers) is the local worship team of JPCC. 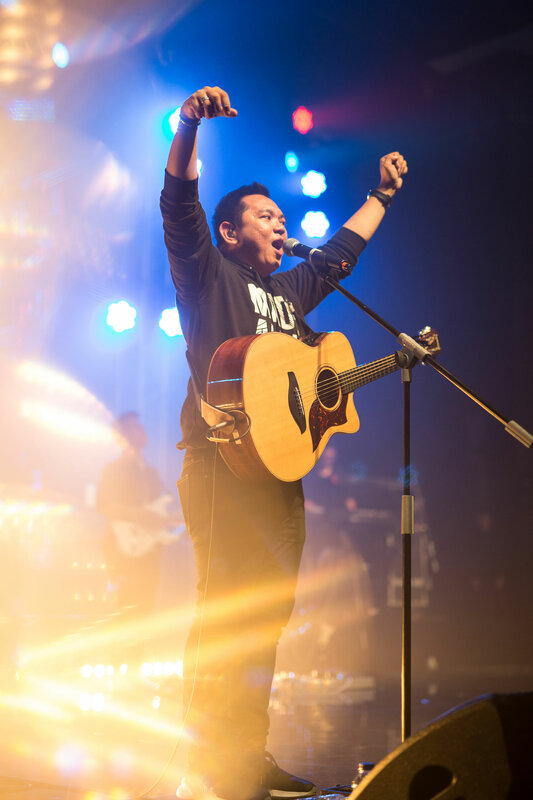 From the beginning of their ministry, JPCC Worship has been passionate about God and is committed to declare His love through worship songs and music. The team members serve each week on Sunday services at JPCC. They also have been writing songs together and recording albums annually. 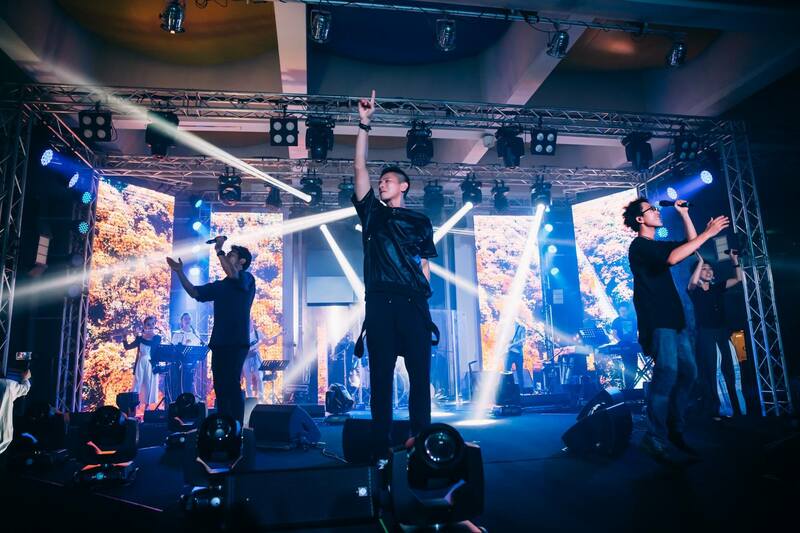 Their songs have been sung by many churches all over Indonesia and other countries. 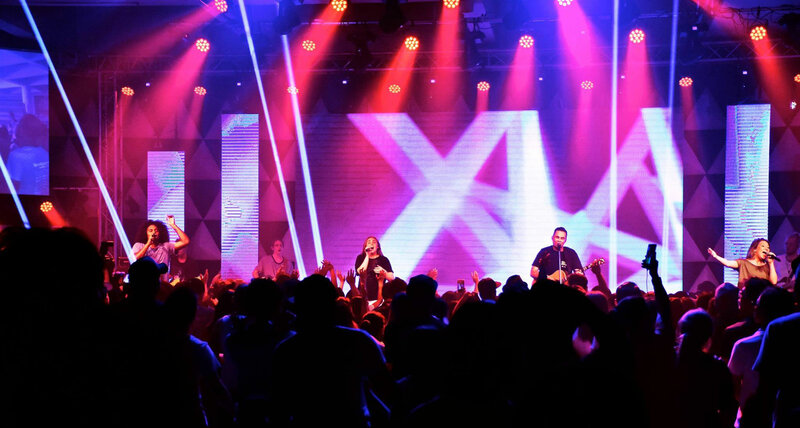 JPCC Worship also includes JPCC Worship Youth and JPCC Worship Kids, aiming to be a voice to bless children and teenagers through worship and music that is relevant to their generation.